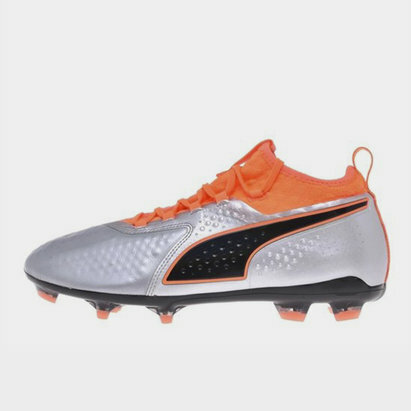 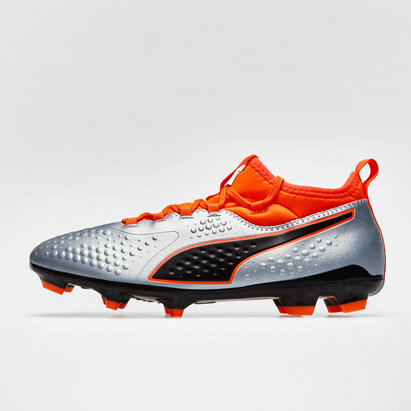 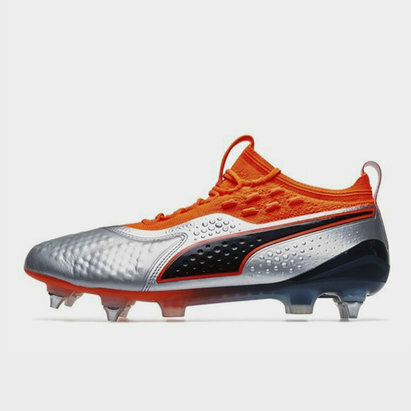 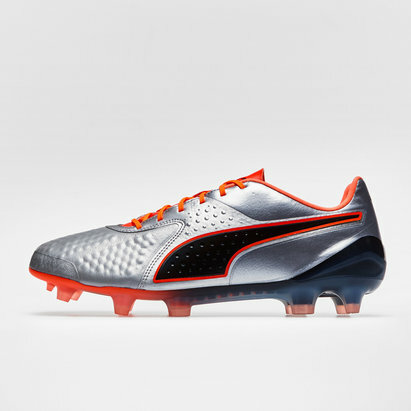 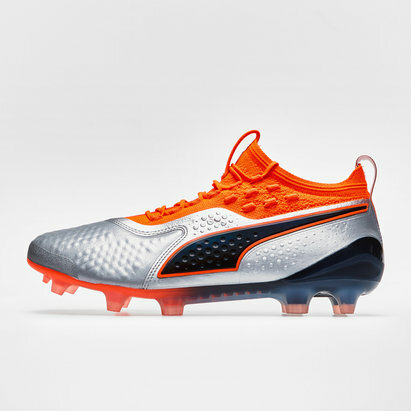 The Puma ONE encapsulates an engineered fit, a fast feeling on the pitch and unbeatable feel on the ball. 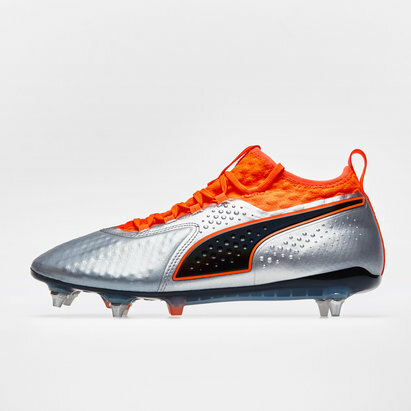 The lightweight RAPIDAGILITY outsole allows for rapid bursts of speed. 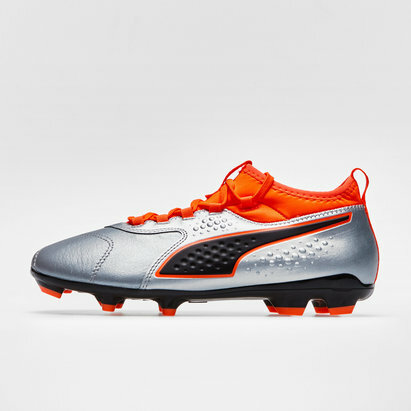 Made from lightweight Kangaroo leather which allows for pin-point touch and ball control.